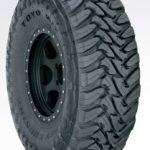 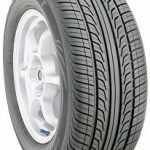 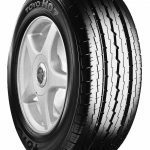 The PROXES T1 Sport is TOYO TIRES’ top-of-the-line UHP tire. 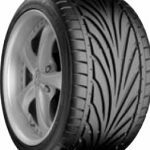 Responding to the demand for ultimate handling in both wet & dry conditions, the PROXES T1 Sport is supremely stable, even at fast highway speeds. 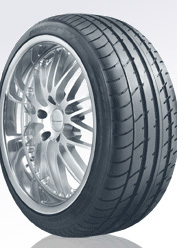 prestigious sports saloons and coupes.